Magtanggol, a film primarily made for Overseas Filipino Workers, which was directed by Sigfreid Barros-Sanchez has been Graded B by the Film Ratings Board and is showing starting today, June 8, 2016. Sanchez said that his latest film is longing for inspired audiences. They are not keen on getting the return of investments, or accolades from international festivals and local awards. “We just want more Filipinos to see it. Most specially, the OFWs. We just want them to cry for the truth it presents, and react with the twist. That's more than enough for me. I make films for the Filipino audience. I want to capture every beat of their heart, “ Sanchez told DLIST in an exclusive interview. Aside from being a political drama, the film prides its unique fusion of a searing thriller. Sanchez also disclosed that Magtanggol will soon be released in various countries where there are rich concentrations of OFWs with the assistance of MIGRANTE, a nationalist/progressive OFW organization and their international chapters. 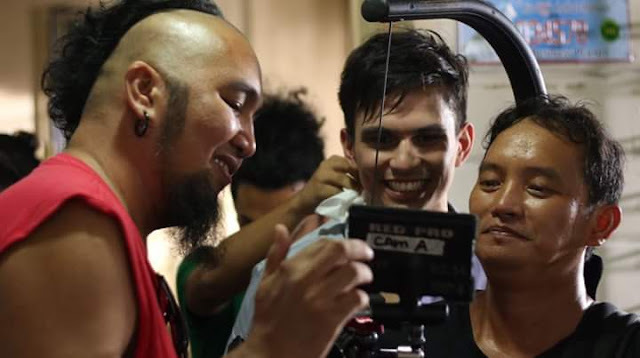 Shot in 22 days and top-billed by veteran and name actors, Magtanggol is a film inspired by stories collected through the comprehensive research of MIGRANTE, and from the stories gathered by the film producer Jojo Dispo. 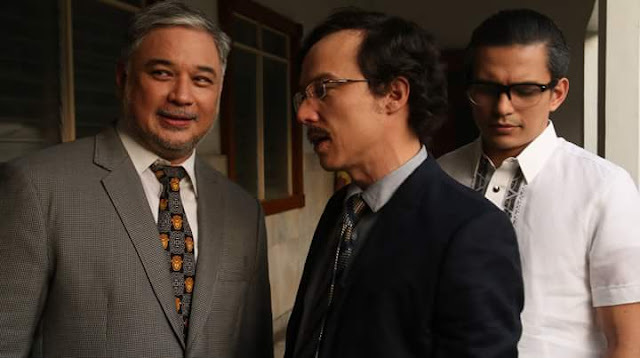 The Magtanggol Family portrayed in the film may be fictional but they are largely inspired by a famous clan of patriotic socio-political leaders. Leading the cast is Tom Rodriguez whom Sanchez attested a wondrous revelation in the film portraying the role of a would-be senator who has a tumultuous past. Including in the stellar casts are Joonee Gamboa, Dina Bonnevie, Ricky Davao, Yam Concepcion, William Martinez, Ejay Falcon, Albie Casino, Denise Laurel, and Kim Domingo.